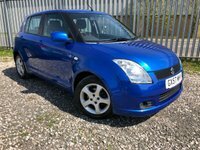 All vehicles unless stated come with a FREE WARRANTY and we DO NOT CHARGE ADMIN FEES!!!!! 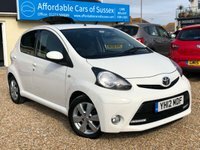 Check out our Facebook page for the latest updates at Affordable Cars of Sussex! 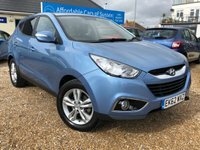 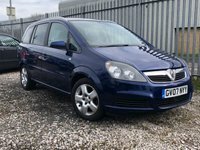 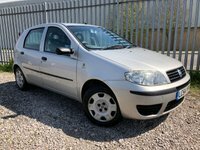 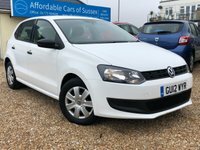 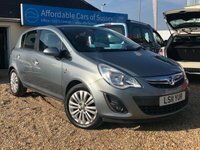 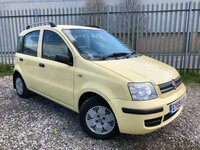 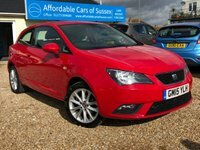 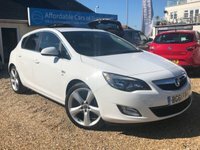 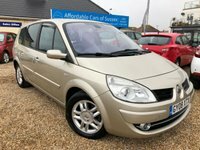 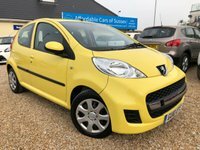 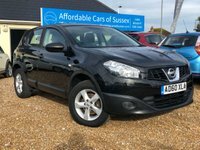 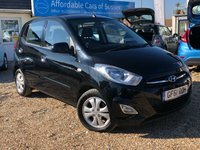 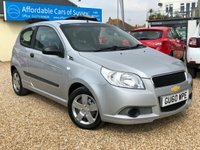 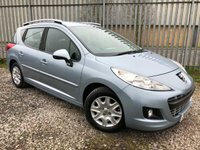 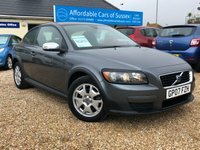 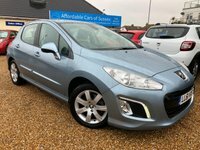 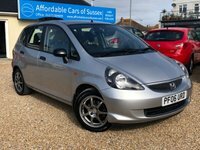 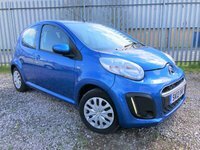 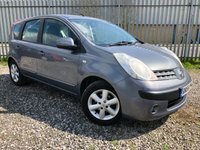 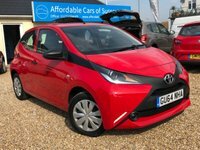 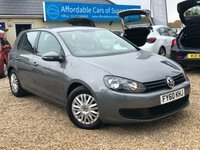 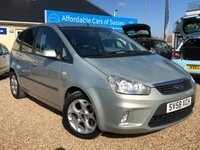 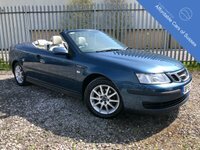 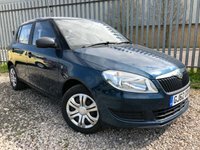 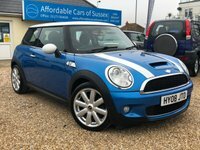 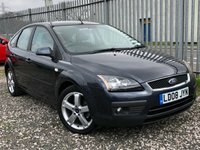 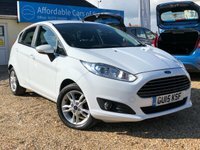 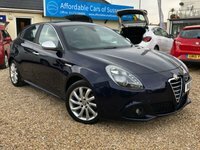 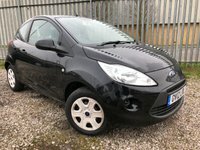 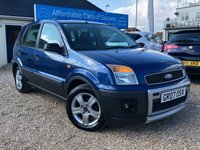 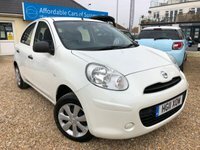 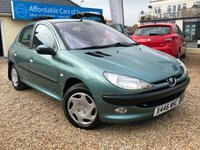 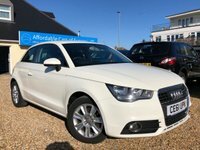 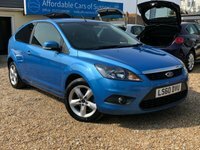 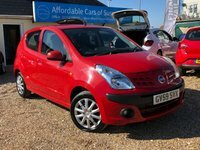 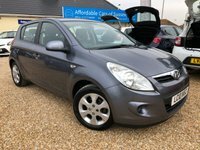 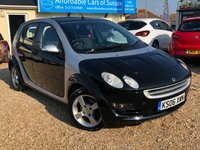 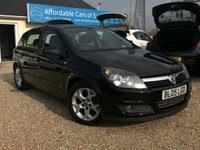 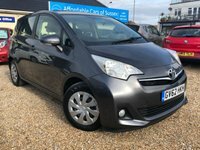 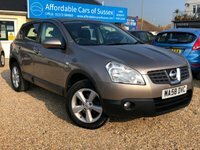 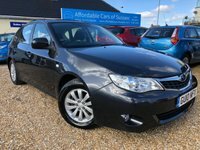 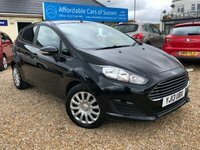 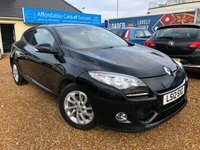 Click here to get in touch with Affordable Cars of Sussex - quality used car retailer of Peacehaven.